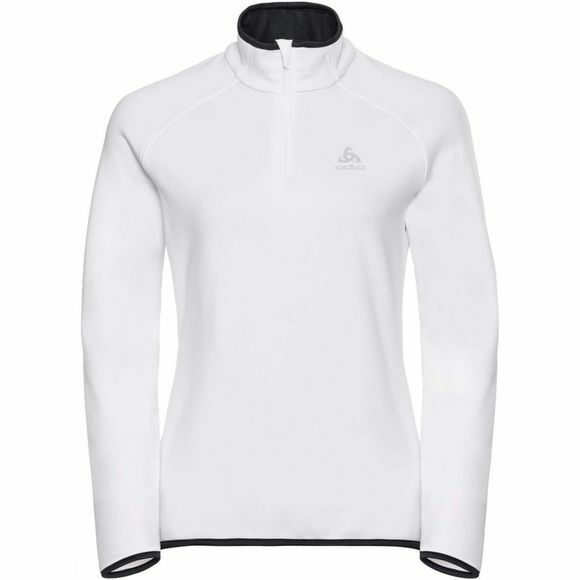 The Womens Carve Warm Half Zip Midlayer from Odlo is the ideal layer for long days up the mountain. The midlayer can harness the natural power of ceramics to bounce heat back to your body for perfect thermoregulation and enhanced warming properties. 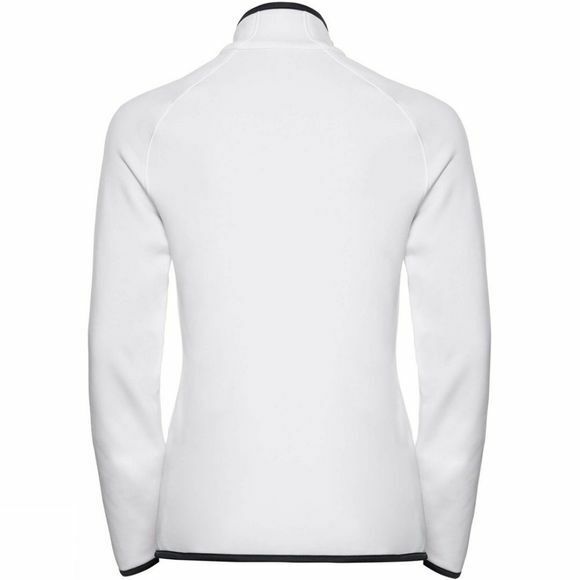 Built with Ceramiwarm technology, this midlayer actively generates up to 3°C more heat than regular fabrics without creating unnecessary overheating. With great stretch, fitted cuffs and a comfortable regular fit, you can be sure this is a midlayer that simply offers more.